MLS# 1402243 - 54 Grand View Lane, Bellingham, WA 98229 - Mark Frye — RE/MAX Whatcom County Inc. Custom designed 4-bedroom home – for the Builder/owner! Features include: 2 Master suites – one on the main level with spa-like bath and another upstairs; custom designed kitchen with Alder cabinet package, granite counter tops, stainless appliances, & site finished hardwood. The hardwood floors flow from the entry through the Living Room. High-en trim & doors. Lower level Family Room with 9’ceiling. The home is set back off of Grand View Lane which allows for privacy. Large 2-car garage. Directions: Lake Whatcom Blvd. to Sudden Valley Gate-2. Continue on Marigold Dr. and turn right at Grand View Lane. Continue to the home on Grand View Ln. Please, send me more information on this property: MLS# 1402243 – $429,900 – 54 Grand View Lane, Bellingham, WA 98229. 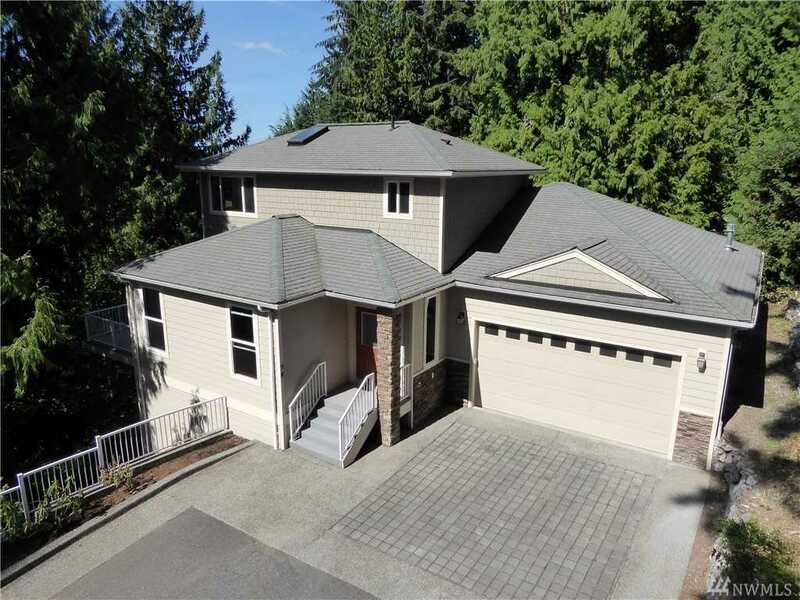 I would like to schedule a private showing for this property: MLS# 1402243 – $429,900 – 54 Grand View Lane, Bellingham, WA 98229.